Exclusive Hamilton Volvo offer on this incredible 2019 V60 Demo! 6 years or 160,000KM warranty from original in-service date! Take advantage of financing from 0.9% for 24 months O.A.C. Contact us today to schedule a test drive with our experienced, knowledgeable, and friendly sales specialists. 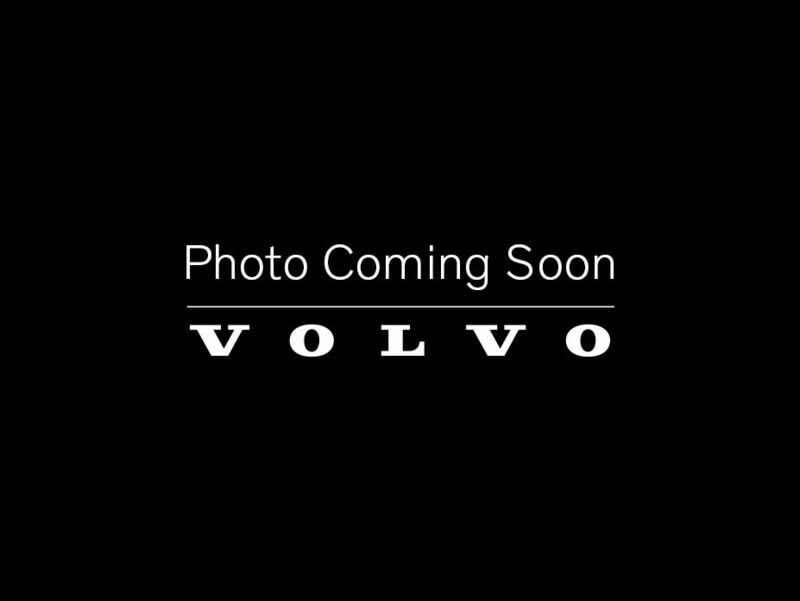 Interested by the 2019 Volvo V60 T6 AWD Inscription - N23939 N23939 ? I wish to receive recalls, news and promotional emails from Hamilton Volvo.